It all started with a ”Drink & Draw” event that I went to the other week. It was at this cool art studio, ArteBar, here in Barcelona. 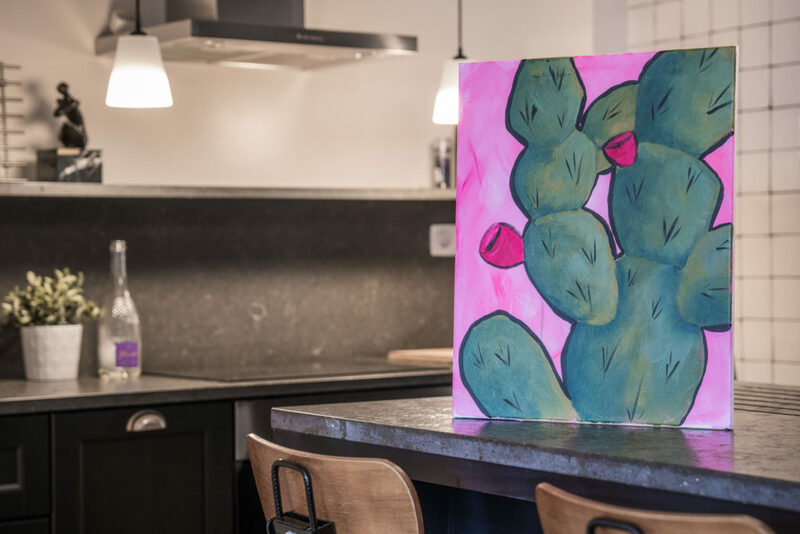 We met up at 6 pm and for three hours we painted, drank wine and had some snacks. 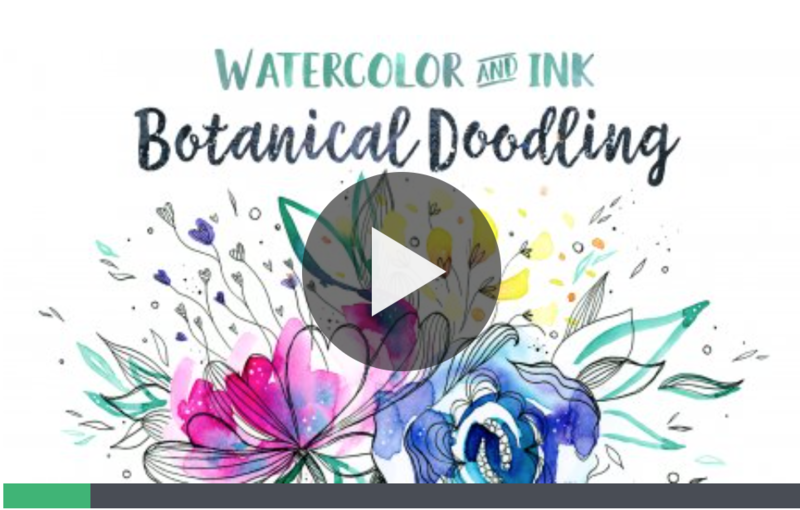 I enjoyed being creative and I felt I wanted to do more… So I went on Skillshare to see if there was anything that spoke to me. And of course there was! When I get back home to Sweden I’m definitely going to take this class. And I’d love to do a ”welcome” sign by following this class (although it looks pretty intimidating). But, here in Barcelona I have limited creative resources so I kept looking for something that’d work to do here. 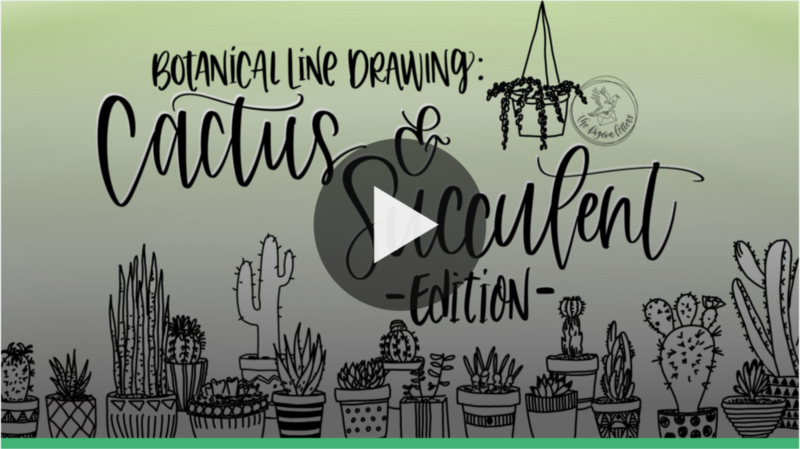 And I found this line drawing class on cactuses! I mean, it’s a fun continuation from the ArteBar experience, and with resources I definitely have here. So, I went ahead and took the class and got my creative juices flowing. 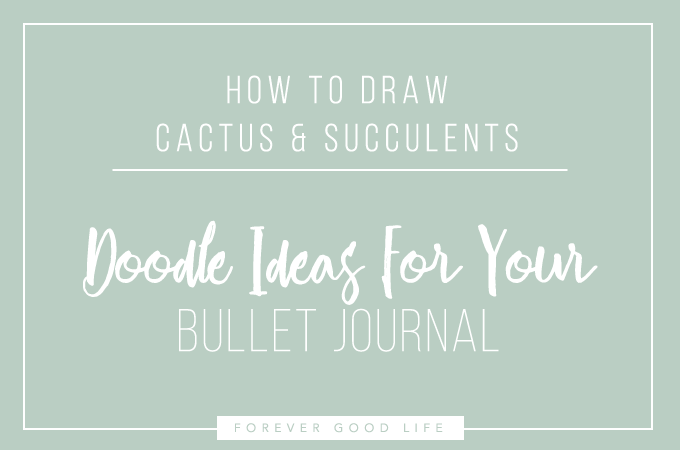 The teacher walks you through, step-by-step, how to draw different versions of cactus and succulents and you’ll be able to add them to your journal in no time! 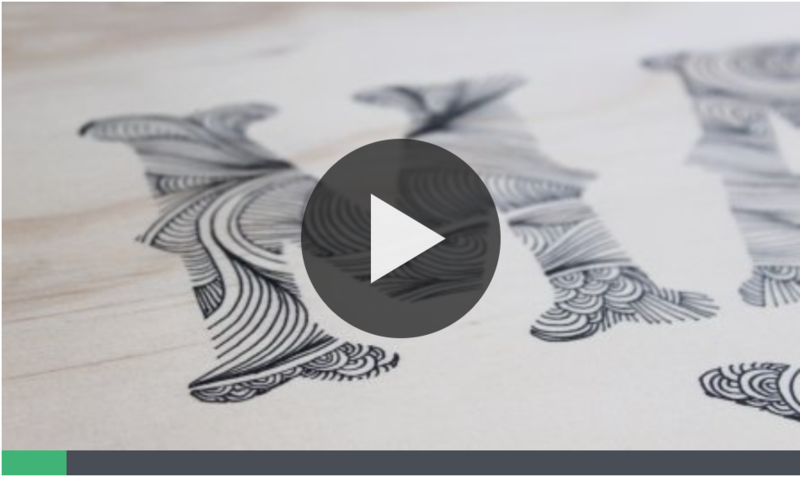 If you haven’t heard of Skillshare before, and you love to learn new skills, this is something you definitely have to check out! They have classes on everything from cooking to business to painting. At the moment I’m all about that creative stuff <3 If you wanna check it out yourself remember that you get a two-month free trial when you sign up! You can check it out and sign up via this link. 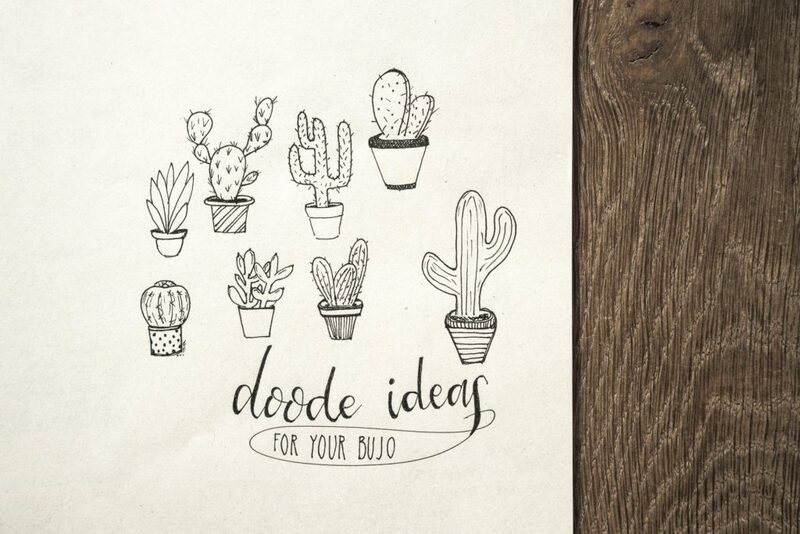 I wrote a blog post a few weeks ago where I share some of my favorite hand lettering classes, and I also included a printable freebie. You can check it out here in case you missed it or want to go back and check it again. If you decide to sign-up or are already a member, I’d love to hear what your favorite classes are!! Write a comment below or over on Instagram and let me know, I’m looking forward to taking some more classes this fall/winter. Some of my links are affiliate links. I only recommend products I use and love! If you choose to buy anything through these links, I’ll make a small commission at no extra cost to you :) Thanks for your support! « 88 days left – there’s still time!